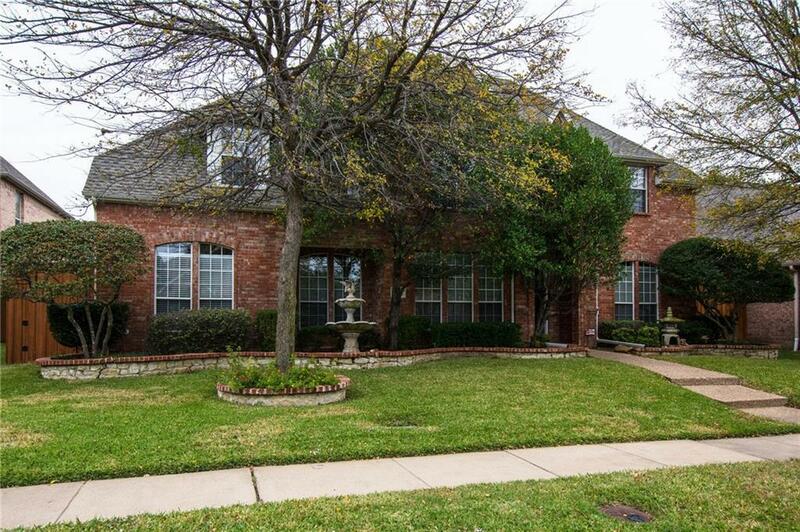 This spacious home is an easy walk to exemplary Stinson elementary plus a short walk to 400 acre Breckenridge Park. 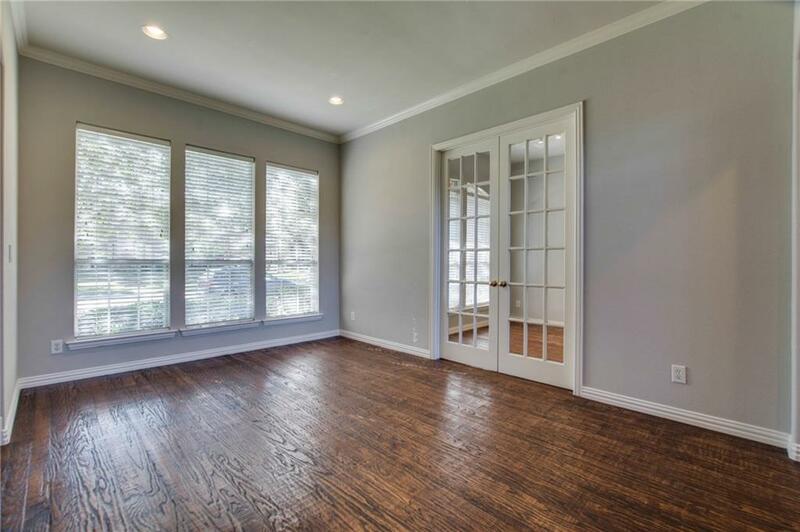 Inside shines with fresh paint & gorgeous hand-scraped nailed down hardwood floors throughout the 1st floor. Soaring ceilings in the welcoming living area with amazing floor to ceiling windows that drench this space in natural light. Chef's Kitchen is complete with granite counter-tops plus updated gas range & vent-a-hood. 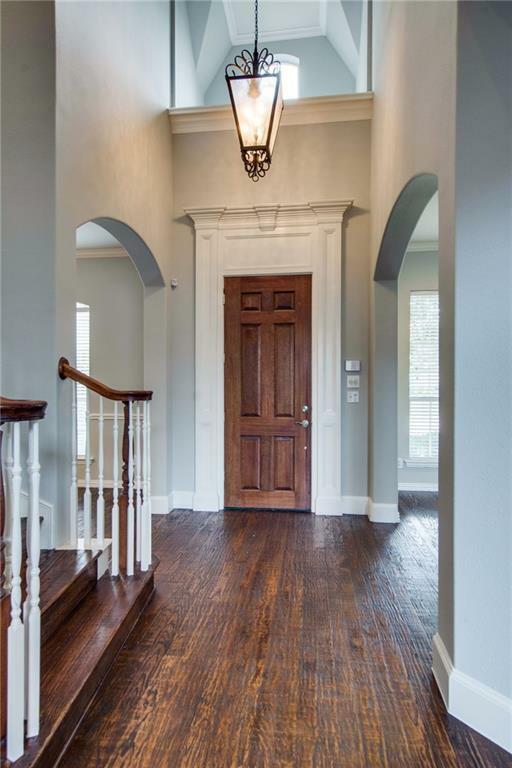 The winding staircase leads to a game room + 3 private bedroom suites. 1st floor romantic Master Suite, Study & separate Guest Bedroom! Lush landscaping in both the front & backyards. Nice 8ft privacy fence & electric rolling gate. A great family home with wonderful schools! 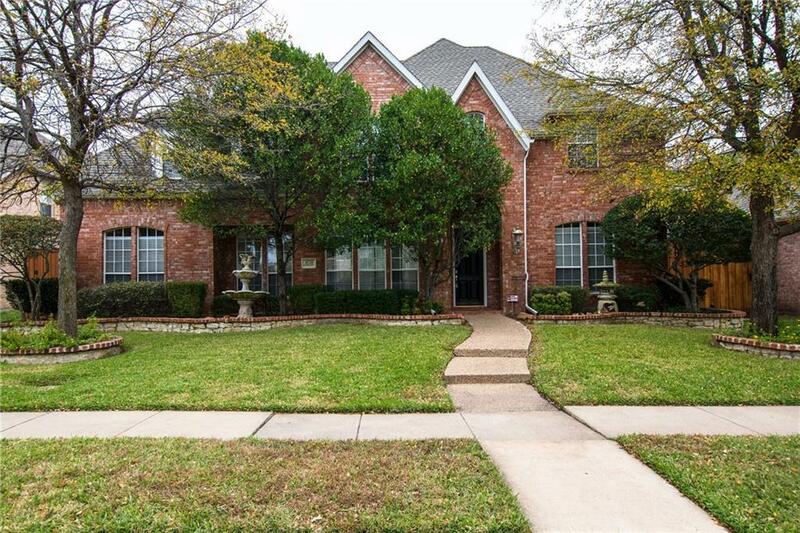 Offered by Marybeth Tiemeyer of Keller Williams Realty Plano.